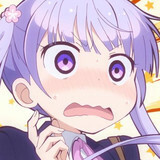 Crunchyroll - Crunchyroll Favorites 2018 Part Two: VIDEO GAMES! Crunchyroll Favorites 2018 Part Two: VIDEO GAMES! CR staff, editors, and writers look back on their favorite games of 2018! 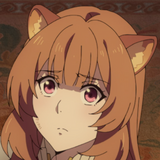 Welcome back for Part Two of Crunchyroll Favorites 2018! Yesterday, we shared our favorite anime and manga of the past year, but this time, it's all about our favorite VIDEO GAMES! I always like to start these end-of-year lists by saying something like "2018 was no 1998 (or 2005, or 2017)," but y'know what? 2018 was a very good year for video games, and I don't feel right saying otherwise. Games about dads, games about the dead, people still playing Overwatch and Breath of the Wild with plenty of gas left in the tank, we got a new Call of Duty and a new Assassin's Creed as expected, and I told an ungodly amount of people to buy Stardew Valley for their Switches. The rules were simple: only games that were released (or received a re-release) in 2018, or had a major update or expansion. Now, let's get started! Dragon Ball FighterZ- What a world we live in where the purest, meanest fighting game to come out in 2018 is also its most beautiful. 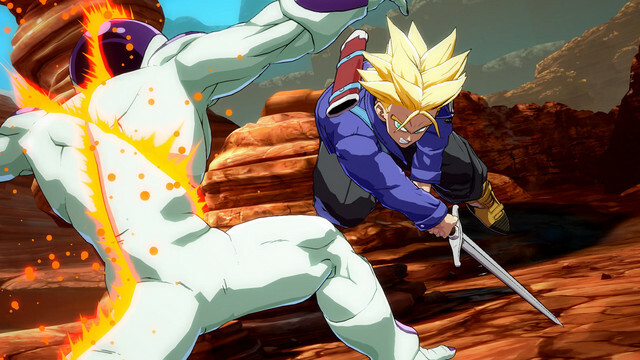 FighterZ is exacting and ruthless when it comes to advanced play, but is still accessible enough to let new players have a total blast. 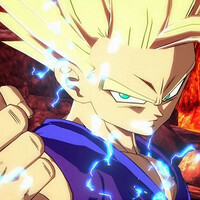 And for once, it's a Dragon Ball game that not only plays excellently, but is filled to the brim with callbacks to the manga, TV anime, and movies--what absolute perfection. 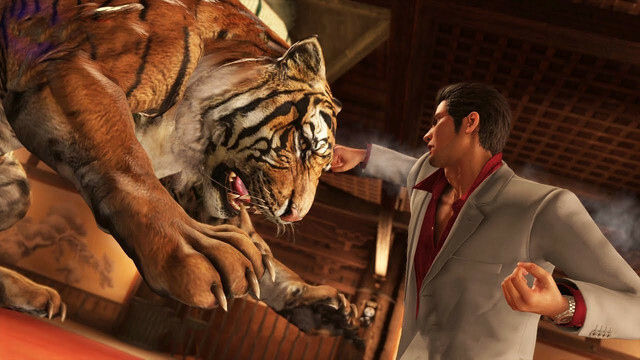 Yakuza 6: The Song of Life- The end of Kazuma Kiryu's long, violent road took us from the sleepy streets of a Hiroshima neighborhood back to the bustling back alleys of Kamurocho. 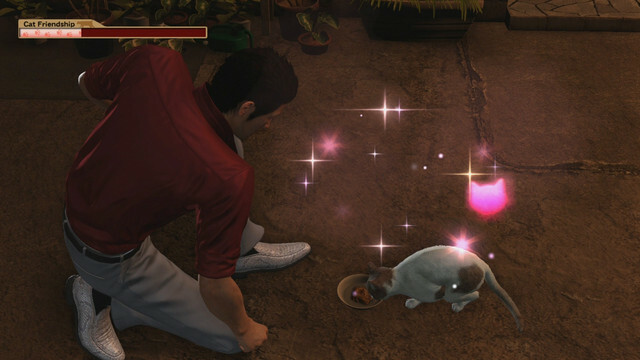 The Yakuza games are so perfect, and full of so much to do: recruiting for a gang, managing a baseball team, adopting kittens, lifting weights, babysitting, beating the crap out of people--this was the best way to say goodbye to the Dragon of Dojima, and a surprisingly thoughtful and emotionally smart look at masculinity, fatherhood, and legacy. 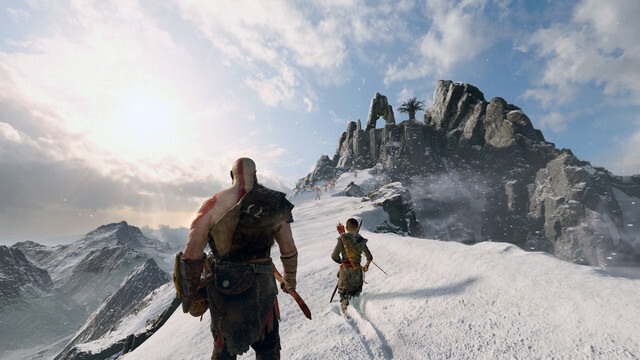 God of War- The other Dad Game this year was also a great ride, this time dealing with a regretful father who wants to make sure his child never ends up like him. This game really felt like a long holiday weekend with my own old man, making it equal parts endearing and infuriating. 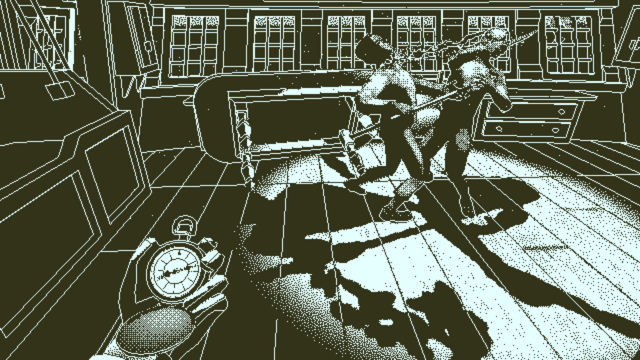 Return of the Obra Dinn- A rich, multilayered mystery from the creator of the equally-slick Papers Please, there were no games in 2018 that took over my life like The Return of the Obra Dinn. I was taking notes, studying the ship's layout and crew's roles, and basically becoming the investigator character as I worked to find out what killed everyone aboard the H.M.S. Obra Dinn. What a ride. 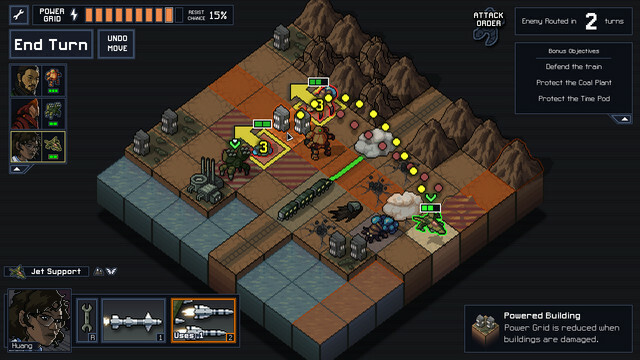 Into the Breach- I'm kind of a perfectionist, which makes a game like Into the Breach so much more difficult for me to play. This is a game about either making hard turn-based giant mech-vs-kaiju choices and living with them, or constantly resetting the timeline to try and get things perfectly right this time around. Spoiler alert: you very rarely will. 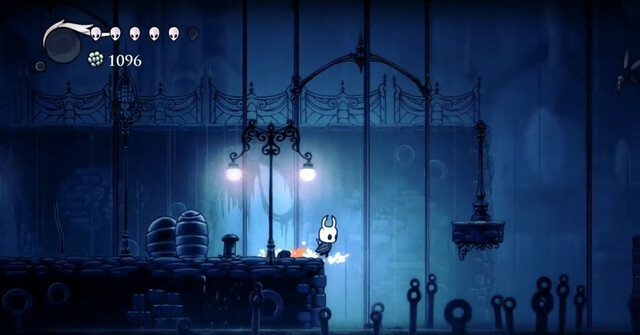 Hollow Knight (NS)- I’m a big fan of so-called “Metroidvania” action/adventure/platformer games, and Hollow Knight is the best I’ve played in a long time. The game feels wonderful to control, the player character and attacks both having a real sense of weight to them. Wrap it all up in some beautiful 2D sprite and background artwork as well as an ethereal and haunting soundtrack and you’ve got one great game and one happy Cayla. Soulcalibur VI- I honestly haven’t played a Soul game since Soulcalibur II, and just happened to play this entry after my roommate bought it. And I love it. Every character is a joy to use, and offers the seemingly impossible mixture of accessibility and complexity. Also Voldo is still… Voldo, and that’s worth something, right? 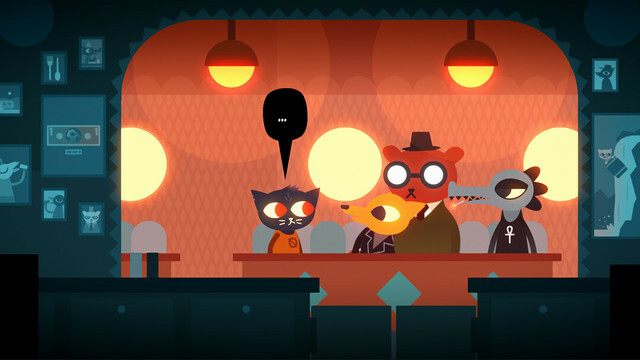 Night in the Woods (NS)- I missed out on this indie gem when it first launched in 2017, but thanks to the surprising indie game oasis that is the Switch, I got to enjoy it early this year! Equal parts Animal Crossing, Gone Home, and Twin Peaks, this cute-but-creepy coming-of-age tale makes the best of its midwestern setting. 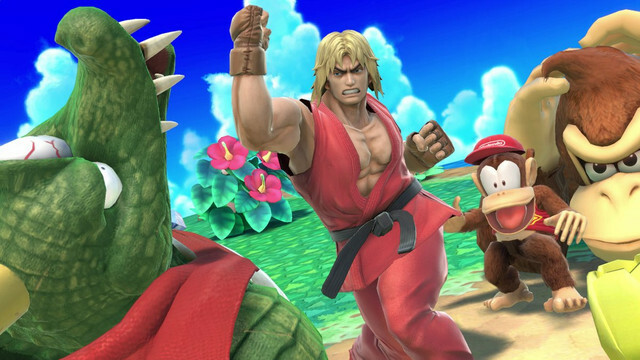 Super Smash Bros. Ultimate- I mean… it’s Smash. It still rules. There are approximately 3 billion really fun modes to try out and 9 billion characters to unlock. It’s just good. Go play it. 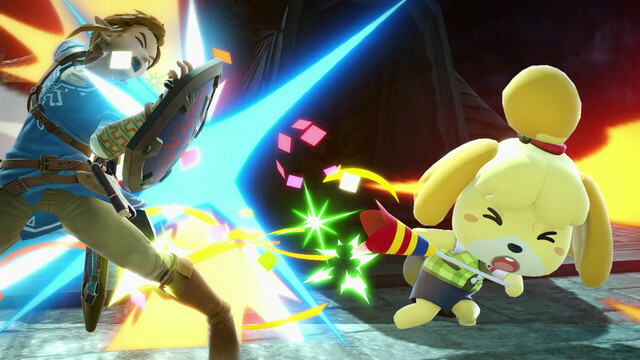 Super Smash Bros. Ultimate- The amount of hype this game generated was one of an undying level. Was that hype warranted? Oh, hell YES! Super Smash Bros. Ultimate is an insanely fun game with unending hours of mayhem for you and your buddies! And most importantly, EVERYONE is there! Yakuza Kiwami 2- I’ve been playing through every single Yakuza game available, and it’s been one gaming journey that I’m glad I took! The series really has it all: hot-blooded action, romance, heart-wrenching drama, and even comedy, which wasn’t something I was expecting at all. Some of the fights in this game had me on the edge of my seat and made me fall completely in love with the series. If you haven’t checked out the series yet, now’s the perfect time! Battle Chef Brigade (NS)- Ever since I heard about this game, I’ve been itching to play it. A challenging puzzle game with some beat ‘em up elements? I’m ALL IN! 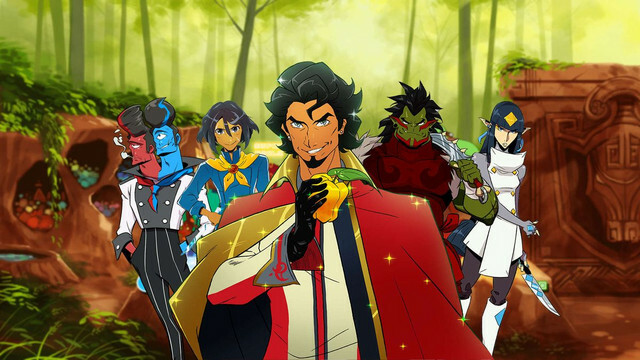 Battle Chef Brigade did not disappoint; it’s such a charming game with a lively cast of characters and intriguing Iron Chef-like story! My only complaint is that it was over way too soon and it left me hungry for more. Pokémon Let’s Go Pikachu/Eevee- Pokémon is pretty important to me; playing Pokémon Red as a kid helped me grasp the English language when I was still living in Puerto Rico. 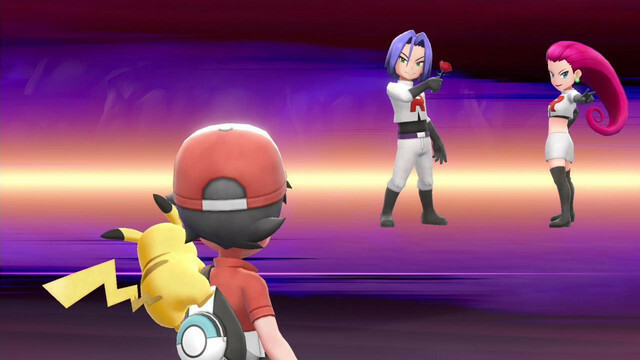 Pokémon Let’s Go Pikachu/Eevee is a passionate love letter to Pokémon Red/Blue/Yellow, and experiencing all the battles and events from those past games in this brand-new one was a delight! A must for Pokémon fans for sure! 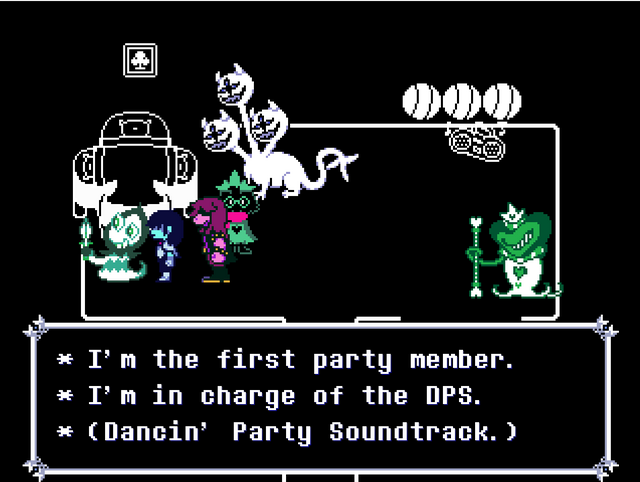 Deltarune- Deltarune is probably one of the biggest surprises in 2018, with Toby Fox giving us the most delightful of treats on Halloween! It didn’t take long for me to be smitten with this new world with some familiar faces we all know and love. This time around, your choices don’t matter, but what will that mean for the next chapter? We’ll just have to wait and see. 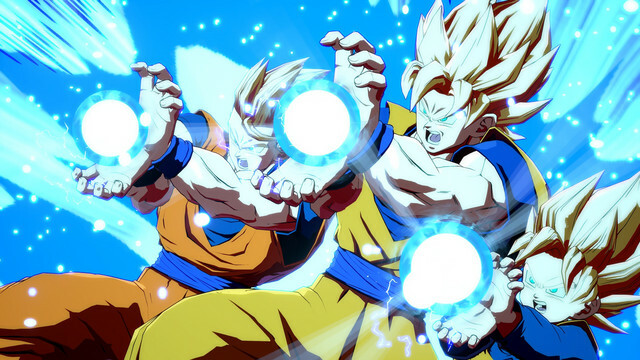 Dragon Ball FighterZ- Finally, Dragon Ball gets a fighting game that lives up to the franchise’s immense legacy. 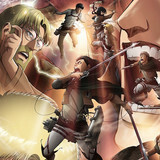 Not only is it fun, but it’s a huge “LOOK AT HOW AWESOME THIS IS!” love letter to the series as a whole. 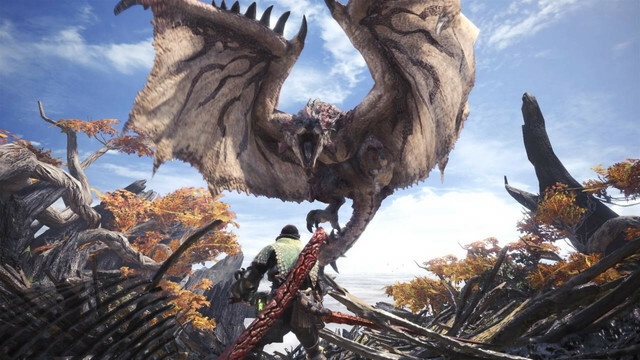 Monster Hunter World- I’ve been playing Monster Hunter since 3, and I must say that while I deeply enjoy the 3DS entries, it was nice to really feel the scale of these gargantuan beasties that I’m tracking down. Switch Axe 4 Lyfe. 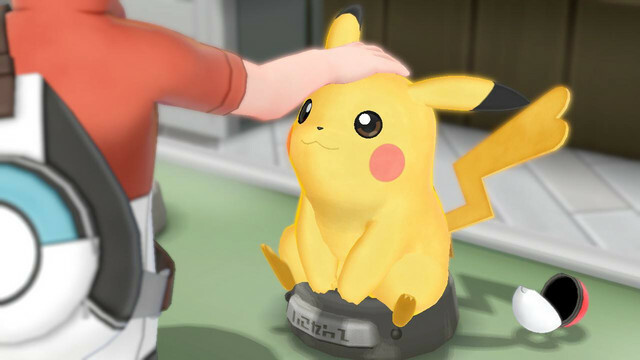 Pokémon Let’s Go Pikachu/Eevee- Didn’t expect to like this game. Ended up loving this game. Tattoo Pikachu on my eyeballs, for I need to see nothing else. 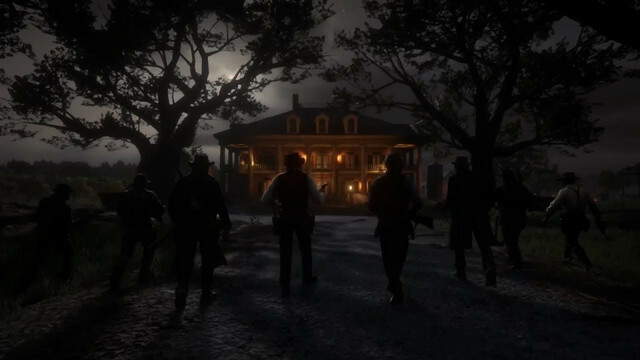 That One Mission From Red Dead Redemption 2 You Know The One I’m Talking About- Walking up to a mansion with your crew to rescue a boy, fighting your way through it, and then burning the whole thing to the ground is a high moment in a game that could go from satisfying to “JUST EQUIP THE RIGHT GUN, ARTHUR, COME ON” in a heartbeat. Luigi’s Mansion 3DS- My favorite Mario-related game that isn’t Kart or Smash Bros. came out on the 3DS. 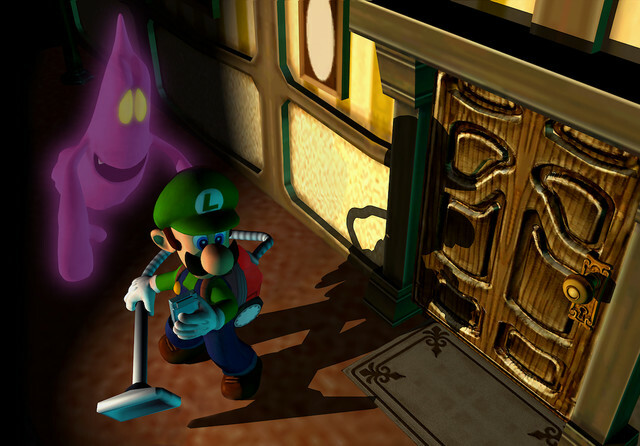 Clear the mansion of its ghosts for the sixth time in my life? Gladly, Professor E. Gadd. 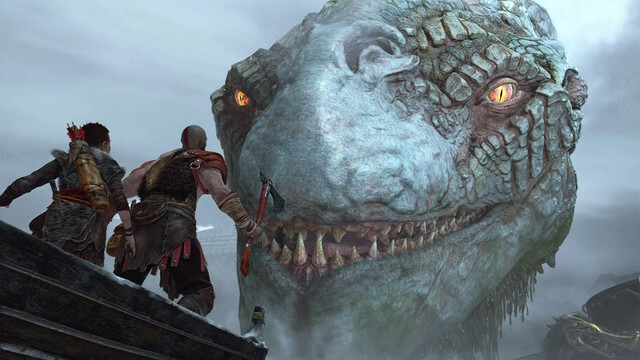 God of War- An awesome reimagining of an old franchise, and one of my greatest hopes for ambitious narrative single player titles in the AAA industry. It absolutely deserved every award it got in the Game Awards. The story, characters, and world were all top-notch. The cinematics were fantastic and brutal. I can’t wait for the sequel. Monster Hunter World- My first dip into the Monster Hunter franchise, this game probably had the biggest skill curve I’ve ever seen in cooperative gameplay, with mechanics stacked on mechanics that seemed to have no bottom. I got a lot of frustrating and satisfying hours out of this game, and I’m still not sure if I’ve discovered even half the things you can do in it. 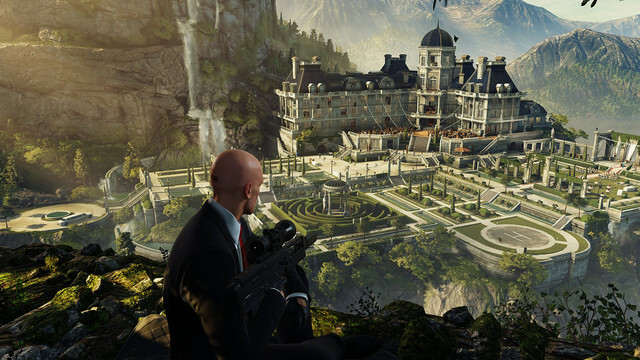 Hitman 2- There were a lot of questions about the future of Hitman that were riding on this release, and I’m very happy to report that the newest title in the franchise is extremely good. This one got particularly creative, with some of the mission set-ups and conditions and each new map was excellent, even making American suburbia into an interesting mission area. GRIS- I’m glad I was able to find time to play this final addition before years end because it definitely deserves a spot. 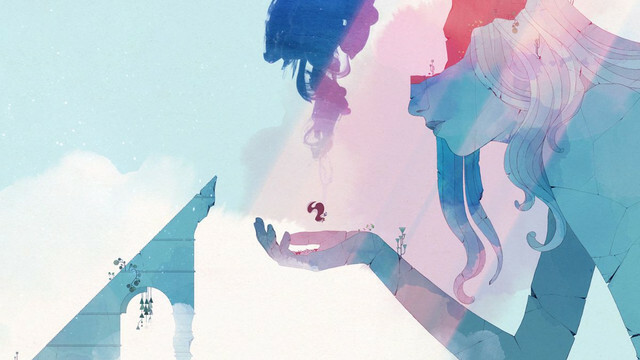 Although I can’t really say GRIS is unique in being a atmospheric platformer focusing on depression/loss, it might be the best. The visuals and soundtrack were amazing, especially together. The environments and use of camera were also excellent. Also go play The Missing. 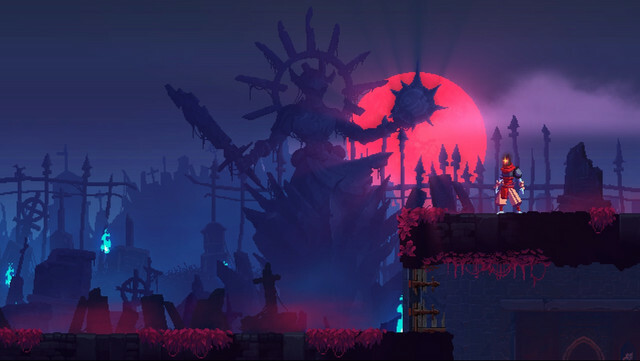 Dead Cells- I don’t think I’ll ever get tired of indie roguelike platformers and Dead Cells, as above with GRIS, may be one of the best of its genre. It’s got a cool aesthetic, some wicked gallows humor, and an unlocking system of items and powers that can result in the player having to formulate some absolutely ridiculous strategies from life to life. Celeste- Playing Celeste reminded me of all the fun I had when Super Meat Boy first came out, but this time I actually cared about the characters and the journey. The narrative is woven into the action, as it should be in a video game, and it actually has something interesting to say. 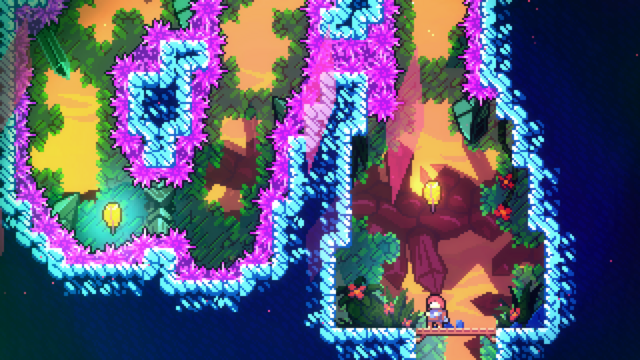 The way Celeste treats difficulty and accessibility will no doubt prove influential, as well. At its core, though, it’s simply an unbelievably tight platformer that provides ample challenges for players of all skill levels. 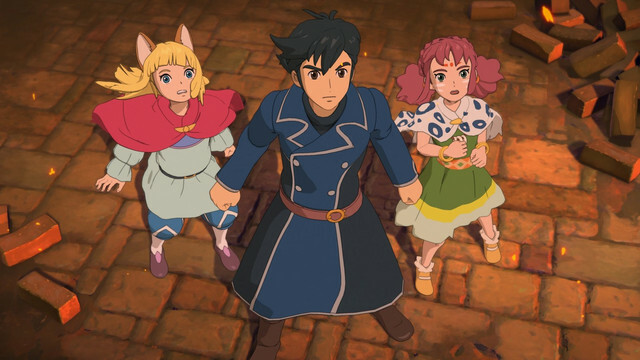 Ni no Kuni II- The sequel to Ni no Kuni isn’t actually all that much like Ni no Kuni. The battle system is completely different, the Pokémon-esque monster collecting is gone, and the story has been boiled down to the bare essence of Japanese RPG motivation. It’s almost embarrassingly earnest, but it’s also gorgeous, and combat is a joy for the full 30-hour run. There’s plenty to play around with after the credits roll, too, but I was mostly just proud of myself for actually having fun with and completing an RPG in 2018. 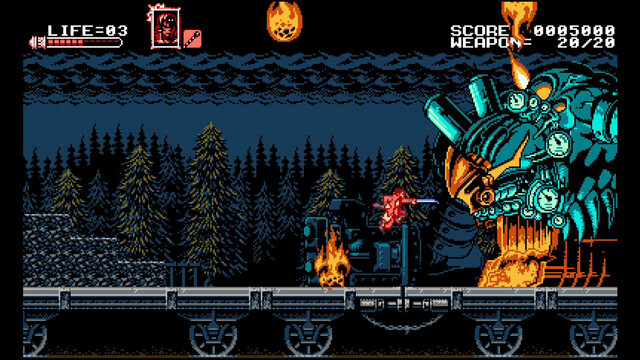 Bloodstained: Curse of the Moon- The award for “Game I Actually Bothered to Beat Multiple Times in 2018” definitely goes to this unassuming bite-sized prequel to Koji Igarashi’s upcoming Bloodstained. It’s so much more than just a downloadable “extra,” and in many ways it out-Castlevania IIIs the original Castlevania III. Play this game immediately if you haven’t, and take the time to get every ending for maximum satisfaction. Dragon Ball FighterZ- I don’t really play fighting games anymore. I haven’t in years, despite trying to pick them back up seriously when Street Fighter V first came out. 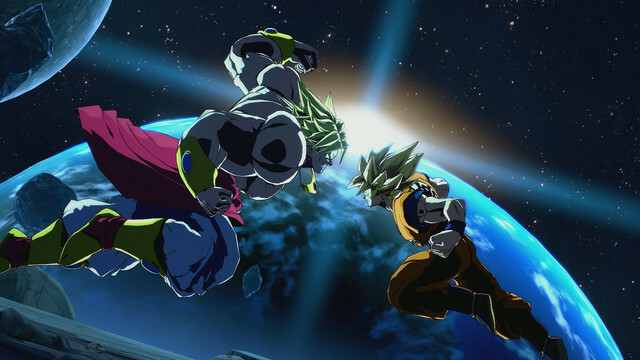 Not living with roommates anymore has a lot to do with it, but that enthusiasm roared back to life when Dragon Ball FighterZ arrived in jaw-dropping style. This is the essential anime fighter, and nothing made me and my friends cheer and shout at the screen more in 2018. 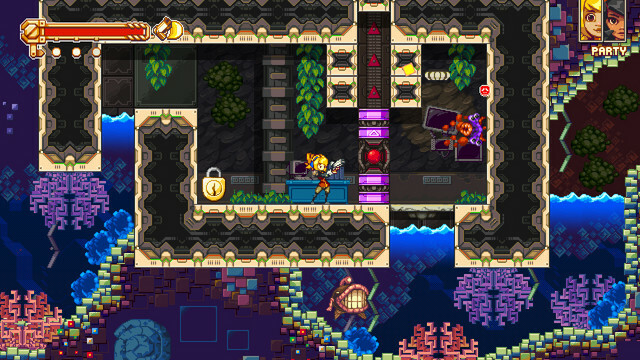 Iconoclasts- Like Dragon Ball FighterZ, Iconoclasts came early in the year and started 2018 out on a really strong note. This is probably the “smallest” a list has ever been for me in terms of the sheer scale of the games themselves, but titles like Iconoclasts just fired up my imagination more than the big AAA beasts. From the lush sprite-based visuals to the soundtrack and the excellent pacing, this one is going to stick in my mind for years to come. Hollow Knight/Dead Cells- Though both of these were technically 2017 releases, their continuing developer support and my own delayed play schedule means I’m celebrating them now anyway. And they’re great! If you enjoy games like Metroid or Castlevania, you absolutely must pick up the richly atmospheric and remarkably vast Hollow Knight. 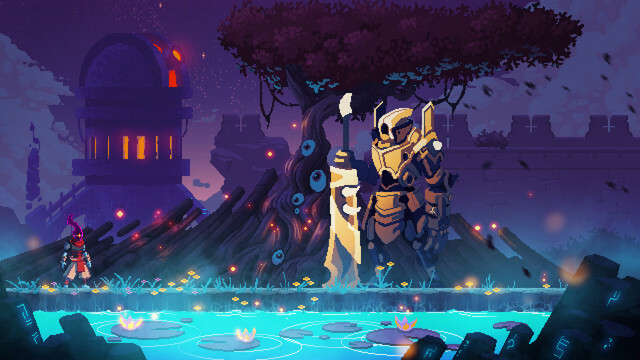 If you want an experience like that in a more arcadey, roguelike package, Dead Cells cannot be missed. It’s nice to live in a golden age of challenging indie action games! Celeste- Speaking of great indie titles, this year’s Celeste likely needs no introduction. 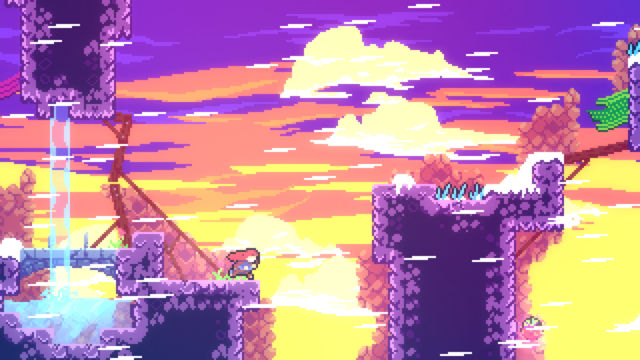 Though it theoretically falls in the same punishing platformer space as something like Super Meat Boy, Celeste’s charming storytelling, neatly partitioned challenges, and robust assist features mean it’s a platforming experience that basically anyone could enjoy. Thoughtfully written and brilliantly designed, Celeste shouldn’t be missed by any platforming enthusiasts. Super Smash Bros. Ultimate- I am perfectly comfortable admitting I’m one of those Smash fans who up until now, basically just stuck to Melee. The combat in Brawl and Smash 4 always just felt far too floaty for me, with both my character jumps and the impact of my hits making me feel like I was constantly wearing a big balloon suit. 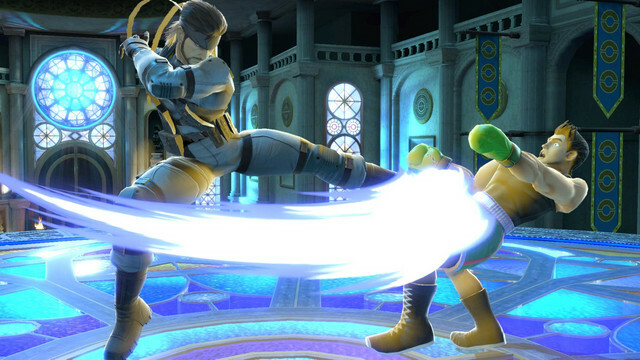 Ultimate counters that complaint with crisp, speedy combat harkening back to Melee’s rapid-fire exchanges, along with the most luxurious suite of characters and secondary modes Smash has ever seen. This truly feels like the definitive Smash experience. 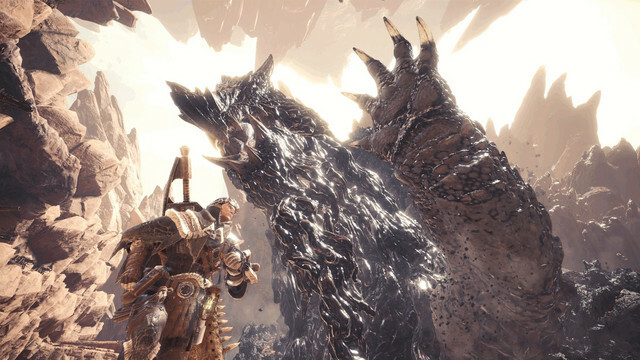 Monster Hunter World- MHW was my first experience with the Monster Hunter franchise, and it was glorious. Well, it was eventually glorious--the first fifteen or so hours were an interminable learning process, while I figured out the game’s inscrutable controls and systems, ponderous movement, and extremely vague directions. But after that, hoo boy! 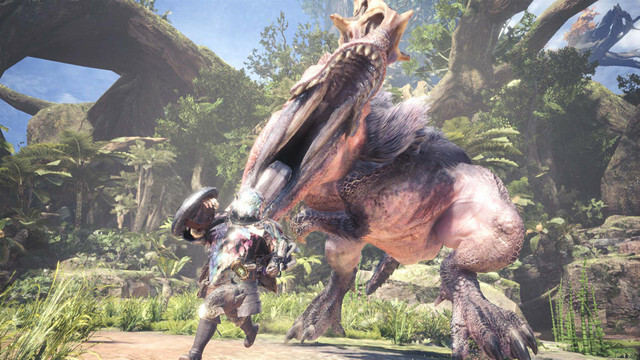 Monster Hunter is essentially “Boss Rush: The Videogame,” complete with dozens of intimidating creatures who all demand their own hunting strategy. As an insatiable gobbler of challenging RPG-adjacent action games, I had great times hunting deadly beasts all through last winter. What were your favorite video games of 2018? Remember, this is a FAVORITES list, not a BEST-OF list, so there are no wrong answers--sound off in the comments and share your favorites! 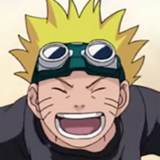 Nate Ming is the Features Editor for Crunchyroll News and creator of the long-running Fanart Friday column. You can follow him on Twitter at @NateMing. His comic, Shaw City Strikers, launches January 15, 2019.